Our knowledgeable team can come in and implement weed control methods to curtail the growth of unwanted weeds and prevent weeds from sprouting up in the future. We Specialize in residential lawn care, only. You won’t catch us mowing grass one day, and planting flowers the next. We prefer to keep our eye on the ball, and that means focusing only on creating thick green lawns. We know your time is valuable, and that is why it’s important to us. We made sure paying your lawn service’s invoice isn’t just one more thing on your plate to remember. Pro Mow has been searching for a way to stand out amongst our competitors since day one… What did we come up with? 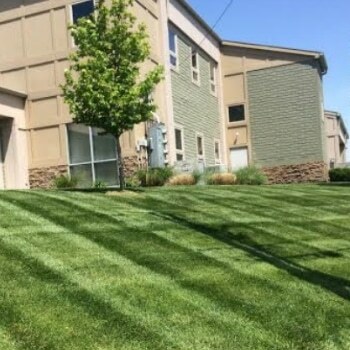 Providing premium lawn care services for Kansas City, Liberty, and Smithville areas. Pro Mow Lawn Care is the perfect name for this company. 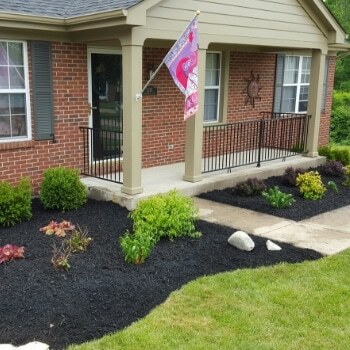 I have been very impressed with how this lawn care service operated like a real business. From their customer service to attention to detail and proving to me over the past 3 years that they will, in fact, show up every single week. 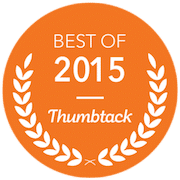 That is greatly appreciated as I have had issues with other lawn services in the past. 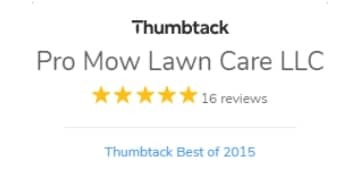 Not to mention their very affordable lawn mowing prices. 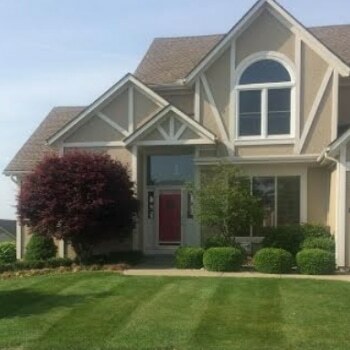 If you are considering hiring a lawn care service for the first time or are thinking about switching service providers, if they treat you anything like they treat me, Pro Mow would make an excellent choice for your lawn care needs. It’s your lawn! Have it done your way. We are the lawn care service that listens to our clients and then pays attention as we perform the work to their standards. That is why we call it, custom lawn care. Just like snow flakes, there is no other lawn or landscape just like yours and we will treat it with the care and respect it deserves. In fact, we will treat it like it was our own. We would really appreciate the chance to earn your business. 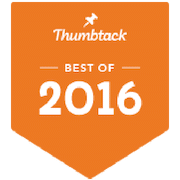 Our reviews, from real clients, on 3rd party websites. We want to be your lawn service provider!